Features largest interior room of all Kolpin Gun Boot cases. Extra room for pistol-grip-type weapons and small bipods. 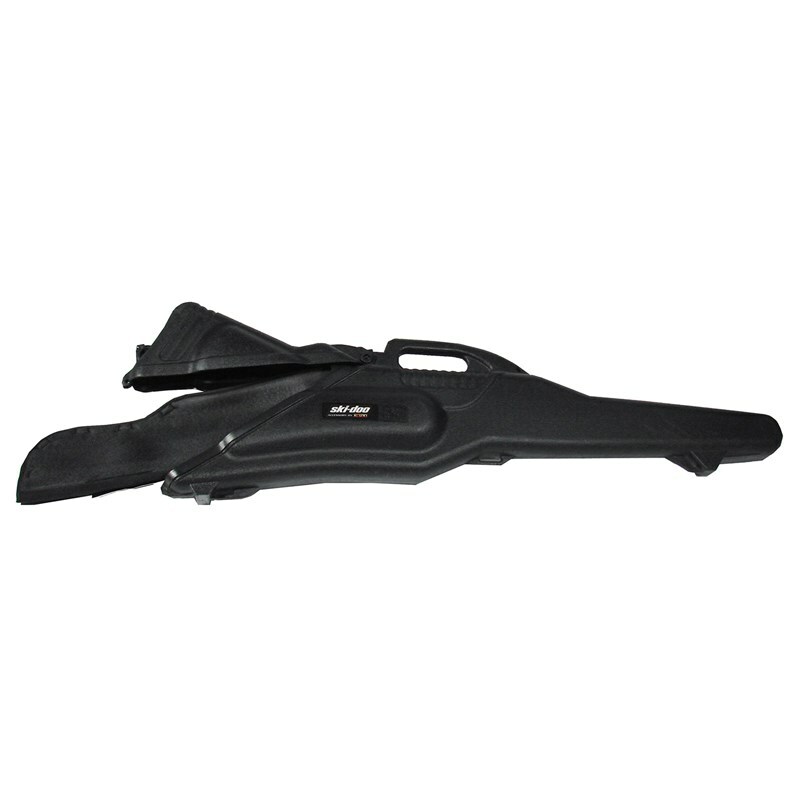 Easily fits firearms up to 51” (130 cm) in total length. Provides ample room for 60 mm scopes. Hatchback design allows easy access. Snap-close cover with locking capability. Ergonomically designed handle and molded attachment points for sling. Designed to accommodate left and right hand bolt-action rifles and shotguns. Includes removable, shock absorbing foam and nylon impact liner for superior interior protection. Requires appropriate mounting kit for installation.